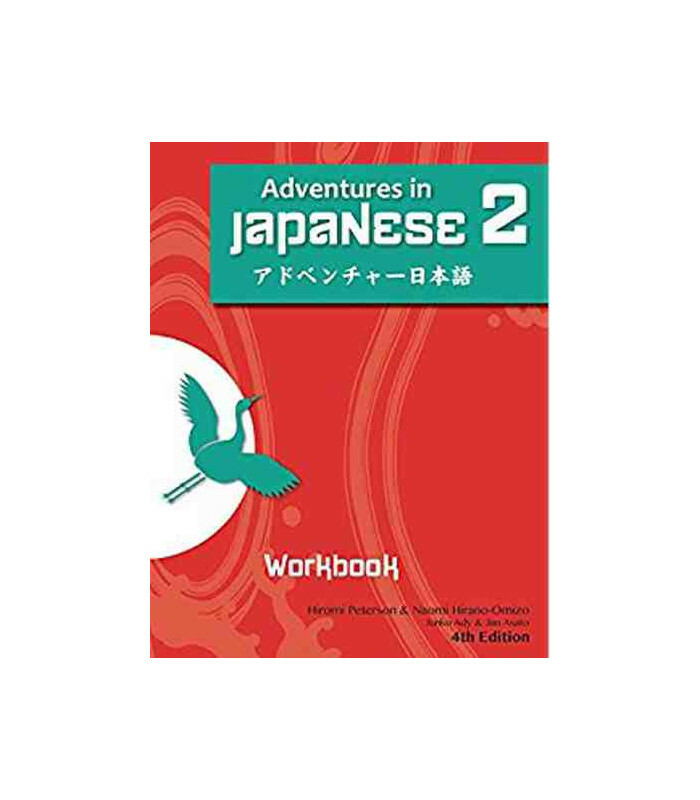 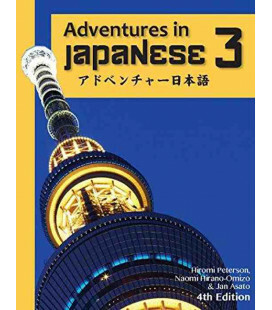 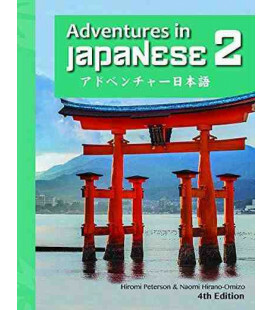 Adventures in Japanese Band 2 Workbook ist das Übungsbuch zum Lehrbuch 2 der vierten Auflage dieser Methode. 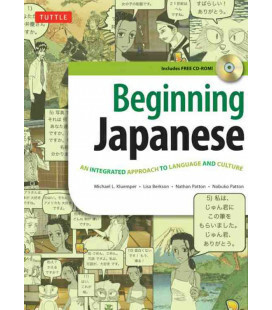 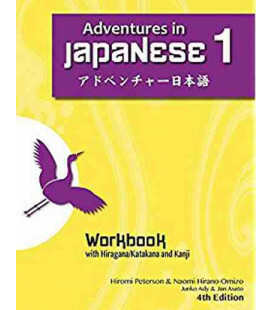 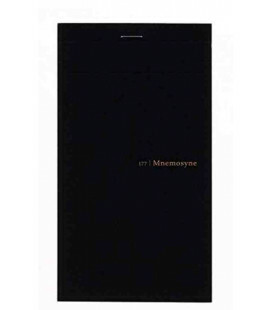 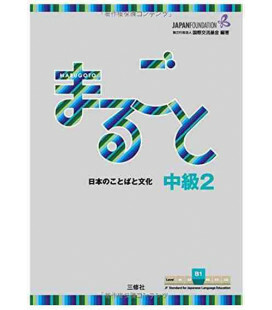 Kanji writing section: Rather than focusing on hiragana and katakana writing styles as in Volume 1, Volume 2 puts sole attention on kanji writing practices and recognition exercises to foster students’ kanji memory. 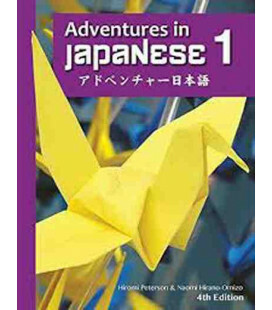 Composition activity: More composition activities are provided to practice taught language points, develop students’ written expression, and enhance their ability to think in Japanese. 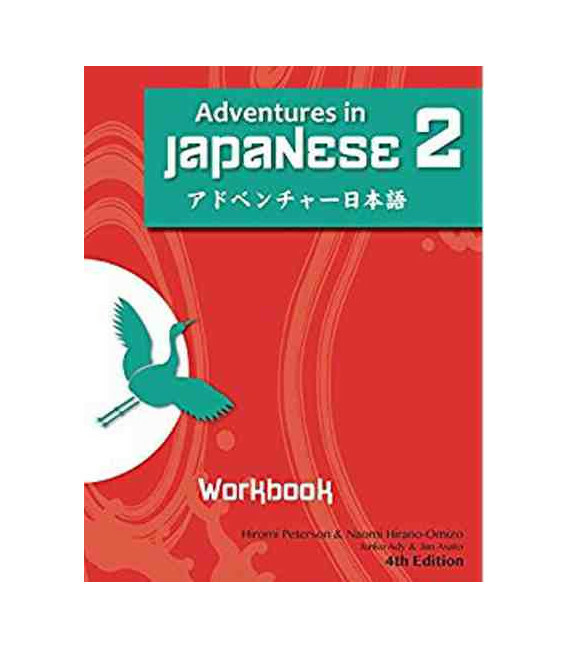 End of Lesson Review Worksheets: Corresponding to the textbook, the new review worksheets include tasks related to previously taught grammar, cultural notes, and reading to solidify the language learning process. 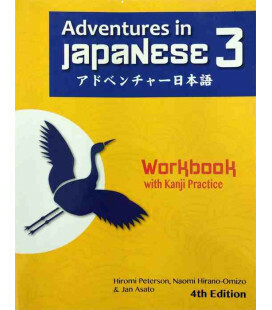 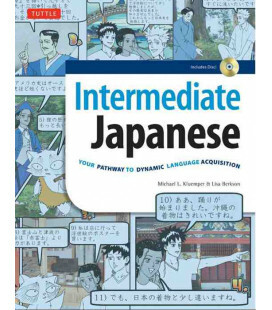 Listening exercises: Various listening comprehension exercises use audio downloadable from the companion website to practice listening to naturally spoken Japanese and facilitate language communication.